Suttantesu asantesu, pamutthe vinayamhi ca, Tamo bhavissati loke, sūriye atthangate yathā. -When the scriptures become extinct, and treading the path of Dhamma is forgotten, the whole world is enveloped in ignorance, like the darkness caused by the setting sun. Suttante rakkhite sante, patipatti hoti rakkhitā, Patipattiyam thito dhīro, yogakkhemā na dhamsati. Over forty years ago, in September 1955, when I first underwent a Vipassana course with my most revered teacher, Sayagyi U Ba Khin, I was overwhelmed with surprise and delight. I thought to myself, how pure and stainless this practical training of Lord Buddha is! How universal, how eternal, how irreproachable, how scientific and quick to yield results! From my very childhood in Myanmar, I had heard and believed that the Buddha was the ninth incarnation of God and therefore worthy of our veneration; accordingly I had had a natural devotion towards the Enlightened One. I used to enjoy going to the Mahāmuni Temple in Mandalay with the elders of my family, and with the utmost devotion I would offer flowers and light candles after bowing before the peaceful, serene and lustrous face of the Buddha statue enshrined there. But at the same time I had been taught to believe that, while the Enlightened One deserves veneration and obeisance, his teachings are not worthy of our acceptance. How untrue did this belief turn out to be! It must have been an old meritorious deed bearing fruit which gave rise to a situation driving me to the comforting, motherly lap of Vipassana. My mind had been constantly suffering from the ever-raging inner fires of lust, anger and egotism; now as a result of only ten days of practice I had experienced such peace and tranquility that I was overwhelmed with joy and gratitude. 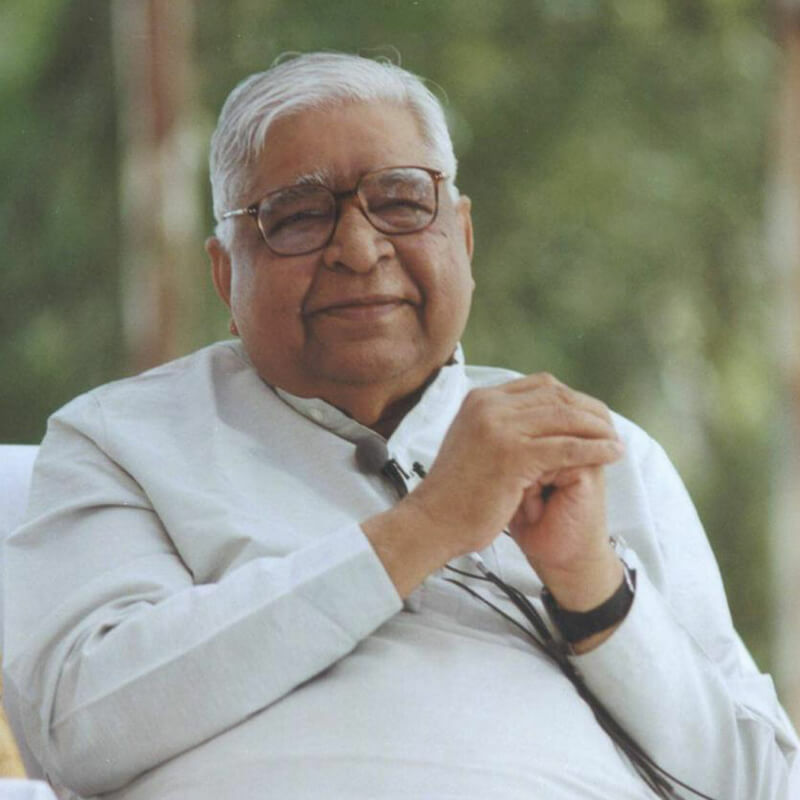 The outline of Vipassana, given to me by my revered teacher before I joined the camp, had seemed quite unobjectionable, yet I had felt some hesitation as a result of the indoctrination received in childhood. 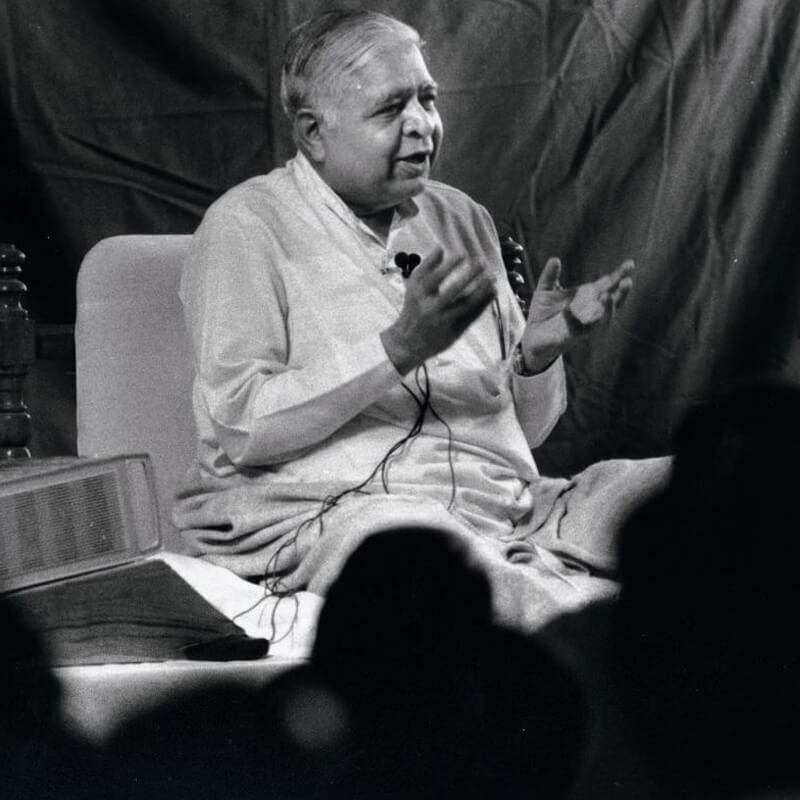 But after completion of the ten-day course, I was so happy to realise that there was no blemish on this path, and that the entire training of Vipassana was absolutely stainless and irreproachable, and therefore should be acceptable and useful to all without any hesitation, whether a monk or a lay person. The numerous misconceptions which had been in my mind about the immaculate teaching of the Buddha were dispelled. After all, what could be wrong with the injunction to live a moral and ethical life? What could be wrong with the practice of concentrating the mind by remaining aware of the incoming and outgoing breath? What could be wrong with the practice of dispassionate observation of the interaction of mind and body in order to develop the wisdom of insight (paññā) into their impermanence? What could be wrong with the practice of becoming established in equanimity on the basis of this experiential insight of impermanence, thus freeing the mind of all the deep seated defilements and thereby gradually becoming capable of experiencing the transcendental reality which is unconditioned, permanent, and eternal? Every step taken on this faultless path is beneficial. Having been born into a deeply religious family, I fully appreciated the need for ethical and moral living. Only in this course did I learn the technique to strengthen the willpower needed for this purpose. Even before joining the course, I had aspired to concentrate the mind and to make it free from all defilements, but a simple and natural way to do so became possible only through this technique. I had studied and contemplated much about paññā, but could not realise the benefit which should accrue from it. How could I, when I had not even understood the correct meaning of the term paññā? Previously I had wrongly considered inferential knowledge as paññā. The wisdom acquired by listening or reading is suta-mayā paññā (‘heard wisdom’), which can be accepted on the basis of faith and devotion. If, by intellectual analysis, it is found to be rational and logical, it becomes cintā-mayā paññā (‘intellectual wisdom’). However both of these are essentially the wisdom of others. The real wisdom is that which arises from our own direct and personal experience. This is real paññā. In Vipassana, I learned how to attain this direct, experiential wisdom. I also learned how to maintain the continuity of the practice. I realised that to become steadfast in the continuity of this practice is to become established in paññā. I also realised that the wisdom which I had considered to be the ideal of my life, was only a philosophical concept. At best, I could only reflect or contemplate on it, but still that was only an intellectual exercise. Vipassana showed the practical way to develop paññā and thus actually become free from craving, aversion and delusion. I learned from my own experience that Vipassana is not a mere course of lectures, or intellectual analysis, but a practical technique to eradicate the mental defilements completely—to their very roots. The rare ambrosia of sīla, samādhi and paññā which I tasted in the very first camp, along with the resulting deep experience of peace and tranquility, gave rise to a Dhamma volition: while establishing myself in the practice of this beneficent technique to purify the mind, I should also become familiar with its theoretical basis. Accordingly, I decided to study the discourses of the Buddha. However, I discovered that they were embedded in the huge Pāli literature of over fifteen thousand pages, and I had no knowledge whatsoever of the Pāli language. Fortunately, Mahapandit Rahul Sankrityayana, Bhikkhu Anand Kausalyayana, Bhikkhu Jagdish Kashyap, Bhikkhu Dharmaratna and Bhikkhu Dharmarakshita had translated some discourses of the Buddha into Hindi. I procured these from India and started reading them. I used to feel great happiness and enthusiasm on doing so, and it strengthened my Vipassana practice immensely. During the years 1962 to 1964, an old meritorious deed bore fruit, bringing me complete freedom from business responsibilities. There was no dearth of spare time now. By the year 1969, I had had the opportunity to read not only the Hindi translation of the words of the Buddha (Buddha-vacana), but also some of the original suttas in Pāli. While reading the Pāli, I used to feel a great joy and a thrilling sensation throughout body and mind. Generally I found the Pāli language to be quite simple, engaging and inspiring. The detailed exposition of these suttas given by my revered Teacher left a deep impression on my mind, and the experiences which I had while practicing Vipassana in the light of that exposition were exceptionally marvelous. The auspicious confluence of pariyatti (study of the words of the Buddha) and patipatti (actual practice of Vipassana) brought forth with greater clarity the pristine meaning of Dhamma. While diving deep into this ocean of bliss, I saw that the practice of Vipassana is absolutely pure and wholesome, bestowing peace and happiness. It is completely free from sectarianism, from discrimination on the basis of caste or creed, from empty rites and rituals, and from baffling philosophical speculation. For one and all, every step on the path is bound to yield an incomparable result: the eradication of mental defilements in this very life. I realised that, by losing this beneficent treasure of the Buddha-vacana and the auspicious technique of Vipassana, the country of India had lost a glorious and ancient spiritual tradition—the pure, eternal and noble Dhamma. India had forgotten that great historical personality who was absolutely stainless, free from any kind of deception, craft or guile, an embodiment of unbounded friendliness, love and compassion—a Great Man unparalleled not only in India but unique, peerless and un-excelled in the entire world, whose sacred teachings made India the World Teacher and the hallowed place of pilgrimage for millions of people around the world. It would certainly be a great benefaction to bring to light again the life and teachings of such a great personality, Gotama the Buddha, and also the practice of Vipassana—the noble technique for attaining freedom from all suffering. Fortunately, after a long interval of over two thousand years, Vipassana was reintroduced into India in 1969. The intelligentsia of the country has accepted it gladly and with gratitude. The number of meditators is increasing day by day. I find that many who join Vipassana courses wish to read the original discourses of the Buddha. I fully appreciate their noble inquisitiveness, for I myself have passed through that state. I am also aware that, in India today, the words of the Buddha are not available in the Pāli language. The publication undertaken by the Nava Nalanda Mahavihara about thirty-five years ago is no longer available. 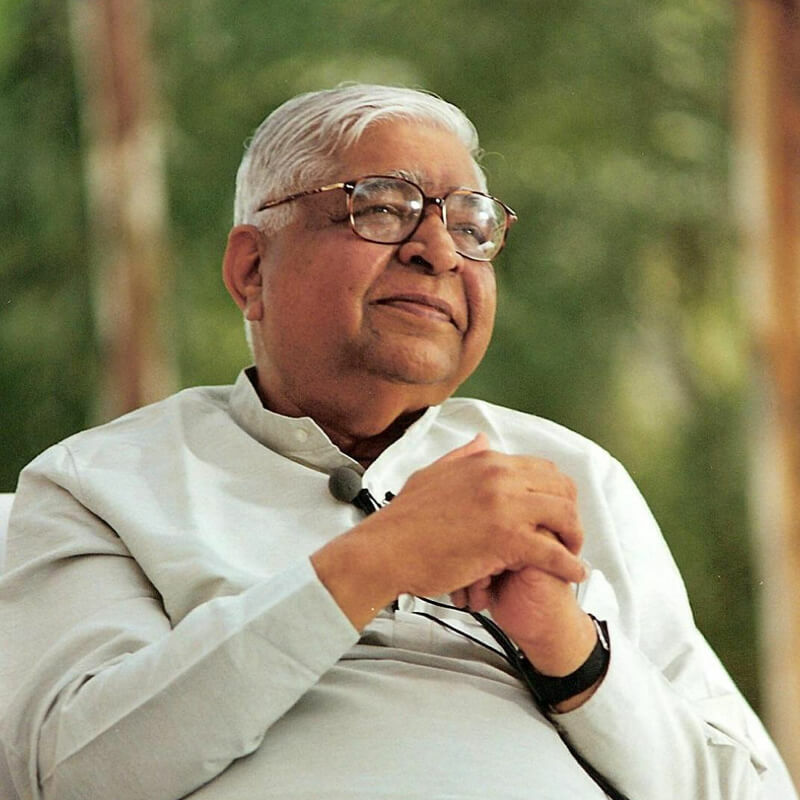 It is therefore a matter of great satisfaction that the Vipassana Research Institute has undertaken the formidable task of publishing not only the Buddha-vacana but also the entire commentarial literature known as Atthakathās, Ýikas and Anutikās. But not all meditators will be able to read the Pāli literature, so translations are therefore necessary. Unfortunately, most of the translations printed earlier are no longer available. The Vipassana Research Institute plans to publish a Hindi translation of the entire Pāli literature, but the project will take considerable time. Therefore, even though I am fully aware of my limitations, I have taken courage to write a comprehensive introduction to the Tipitaka so that Hindi-speaking and English-speaking meditators may have access to much more information about the Buddha and his teachings, information which is fully authentic, and contains quotations and inspiring passages from the Pāli Tipiṭaka. I am fully aware that the condition of most meditators today is the same as mine was in 1955; their knowledge about the Enlightened One and his teachings is very limited and even erroneous. To remove these misconceptions it is essential to go to the original words of the Buddha as preserved in the Pāli Tipitaka. The Pāli language takes us very near to the Buddha, for this was his mother tongue. Then known as Kosalī, it was the lingua franca of the vast and powerful state of Kosala, and was spoken and easily understood throughout central India, the land of the Enlightened One's Dhamma wanderings (cārikā). Later, Emperor Asoka used it in his edicts and administration, and since Patāliputra, the capital of his empire was in Magadha (and Kosala had become a part of the empire of Magadha), the language of Kosala came to be known as Magadhī. As this language protected and preserved the teachings of the Buddha it was therefore also called Pāli, which literally means this. The words of the Buddha preserved in this language portray the compassionate and pious Dhamma personality of the Enlightened One, and one can even hear the mellifluous cadences of the ambrosial stream of Dhamma brought back to life by him. They also contain a graphic description of the ideal lives of the monks and lay followers who, influenced by his words, walked on the path explained by him and became saintly ones. All these are sources of great inspiration for meditators. The Tipitaka is like a vast, captivating garden containing beautiful flowers of different hues and fragrances. I have plucked a few flowers from that garden and have woven them into a garland. At some places, I have also interspersed some alluring blossoms from the words of the Dhamma sons of the Buddha found in the Atthakathās (commentaries). -Using which an expert gardener or his apprentice weaves an exquisite garland. -Similarly, Venerable Sir, the Lord (the Buddha) is endowed with numerous praiseworthy qualities, hundreds of admirable qualities! ko hi, bhante, vannārahassa vannam na karissati? -Venerable Sir, who will not wish to praise one who is so worthy of adoration? It was quite natural that the wish should arise in me as well to eulogies that embodiment of virtues, Lord Buddha, his wonderful teaching of Dhamma, and the saints who practiced the teaching and attained purity of mind. With such feelings of veneration, this garland has been prepared by gathering some select, beautiful and fragrant blossoms from the words of the Buddha; this jeweled ornament has been fashioned by culling a few priceless gems from the vast ocean of the Dhamma; this vessel of Dhamma-ambrosia has been filled by taking a few drops of nectar from the immense ocean of the Dhamma. Some meditators have prepared a Hindi word index, a Pali word index, and an index of references and proper names with the help of the computer. These have been published at the end of each of the volumes and will be of great help to researchers and students. This is my sincere wish.